File photo of police at Batemans Bay. Photo: South Coast Police District Facebook. A man is dead, two are in custody and police are seeking information from the public following a stabbing at Batemans Bay just before midnight last night (April 13). Emergency services were called to a home at Surfside, just north of Batemans Bay, at around 11:50 pm following reports of a stabbing. Officers from South Coast Police District found a 29-year-old man with multiple stab wounds to his torso. Sadly, he was unable to be revived and died at the scene. 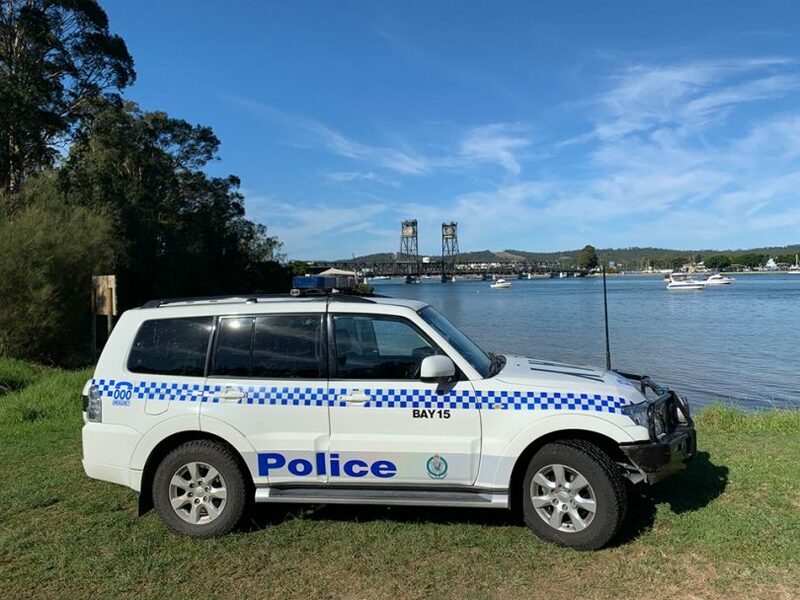 Two men, aged 18 and 48 were arrested and taken to Batemans Bay Police Station, where they remain and are assisting police with their investigation. It’s believed those involved were known to each other. A crime scene has been established as detectives look at the circumstances surrounding the man’s death. Anyone with information about is urged to contact Crime Stoppers on 1800 333 000. I`m glad I read About Regional as I was considering moving to the South coast owing to drugs & crime in my area but nothing is different.....so stay put & try & improve my area. CCTV captures Batemans Bay suspects, do you know who they are?